Welcome to the Maria SS. Dell’Assunta Society’s facebook page. This benevolent society was originally founded in 1911 by Italian immigrants from Durazzano, Naples, Nola and Saviano. 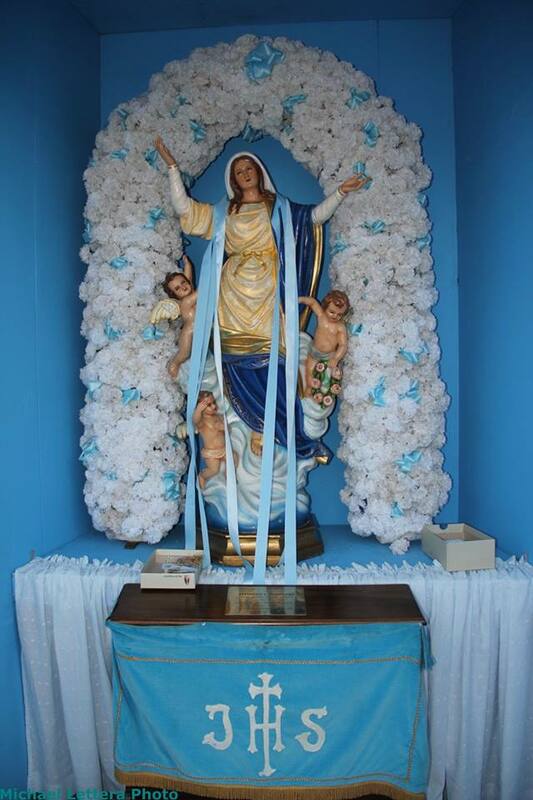 The founding members wanted to preserve both their Italian cultural heritage and Catholic religious traditions. 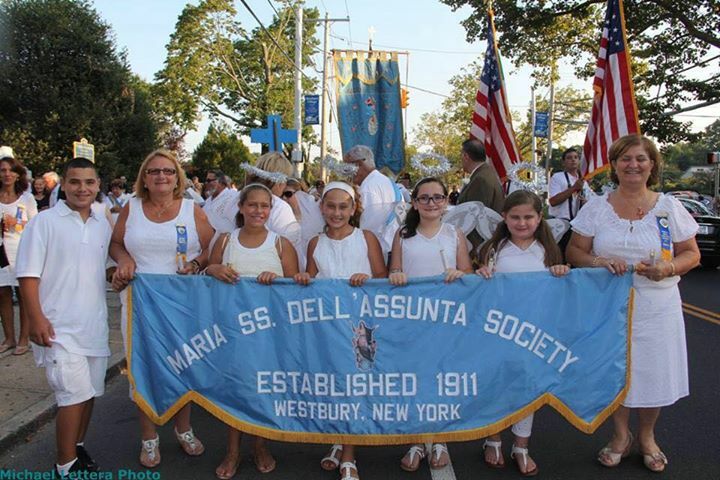 For over a century the Dell’Assunta Society has proudly honored the Blessed Mother and contributed to many charitable causes in both the Roman Catholic Church and in our local community. The Maria SS. 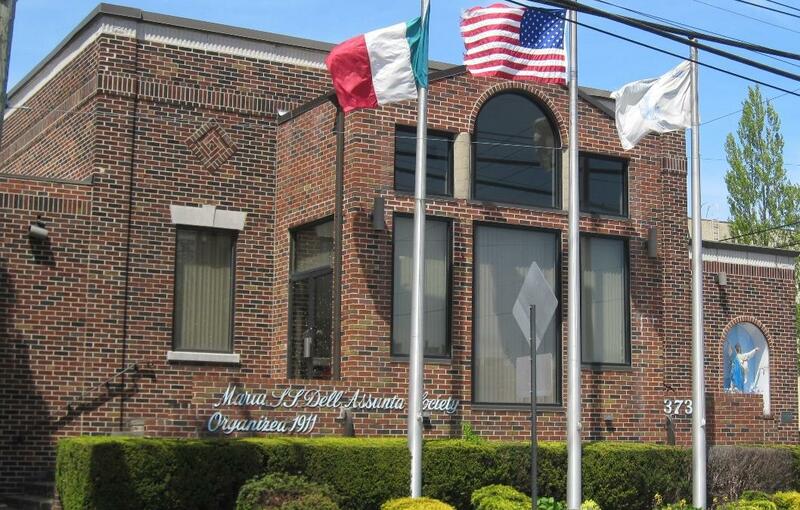 Dell’Assunta Society is humbled and privileged to be able to celebrate our faith and culture today.